In fact, relative to today, the region the Maya occupied was very different. 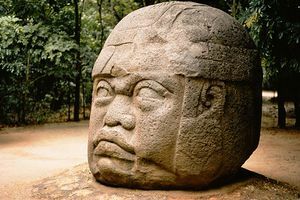 It had been assumed the Maya created cities within jungles. 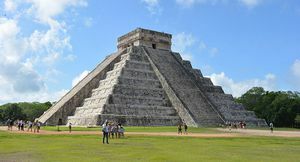 However, the regions the Maya occupied were often drier, seasonally wet places that had cycle rains that the Maya likely increasingly became dependent on. That pattern began to change between 800-1000 AD, which likely disrupted the agricultural system the Maya depended on. The agricultural system, composed of canals, terracing, raised fields, began to not be sustainable relative to the new, emergent climate. Wider environmental decline may have accompanied climatic change that affected the success of agriculture.